Most of the interesting Blu-ray and DVD releases of late landed last month in time for the holidays, so that section is a little slight this week. But Netflix just dropped dozens of movies on their service at the 1st of the year, ready to be even more of an addiction for you in 2019 than it was in 2018. So we have an expanded New to Netflix section this week with two dozen movies that might interest you. Read our reviews, most of them Roger's, and then watch it yourself. 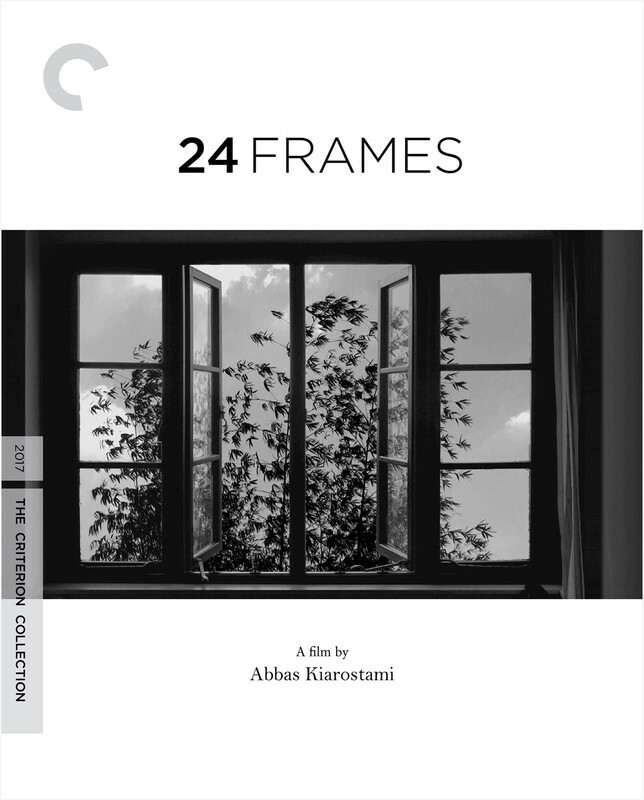 The first must-own Blu-ray release of 2019 is that for Abbas Kiarostami's final film, the beautiful "24 Frames." As RogerEbert.com contributor Godfrey Cheshire notes in the discussion included on this release, "24 Frames" is a perfect amalgam of so many of Kiarostami's interests and abilities. It has echoes of his photography, poetry, art, and, of course, filmmaking. The director took a series of photographs (and one painting) and cinematically imagines what happens just before and just after each shot. The result is a meditative stunner, a movie that actually had the power to calm my soul after a very stressful morning. Kiarostami's use of music, framing, and focus on the natural world are soothing, and I can think of few films that work better as closing chapters for incredible careers than this one. One of the big stories of TIFF 2018 was the arrival of three actors-turned-directors in Bradley Cooper, Paul Dano, and Jonah Hill. The star of one of the most influential youth comedies of all time in "Superbad" returns to the hazy days of teenage life, those times in which doing relatively nothing could mean everything. 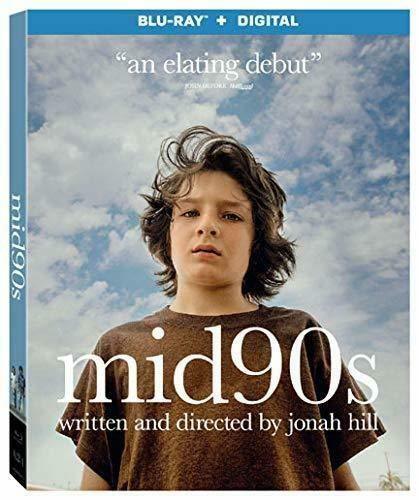 Shot in full-frame, "Mid90s" proves that Hill has an interesting eye as a filmmaker, and works incredibly well with performers, especially young ones. Everyone is believable and engaging here, even if the script lacks something to take beyond the familiar. It's well worth a rental and, like Dano and Cooper too, I'm incredibly eager to see what Hill does next. Why are certain stories told while others ignored? 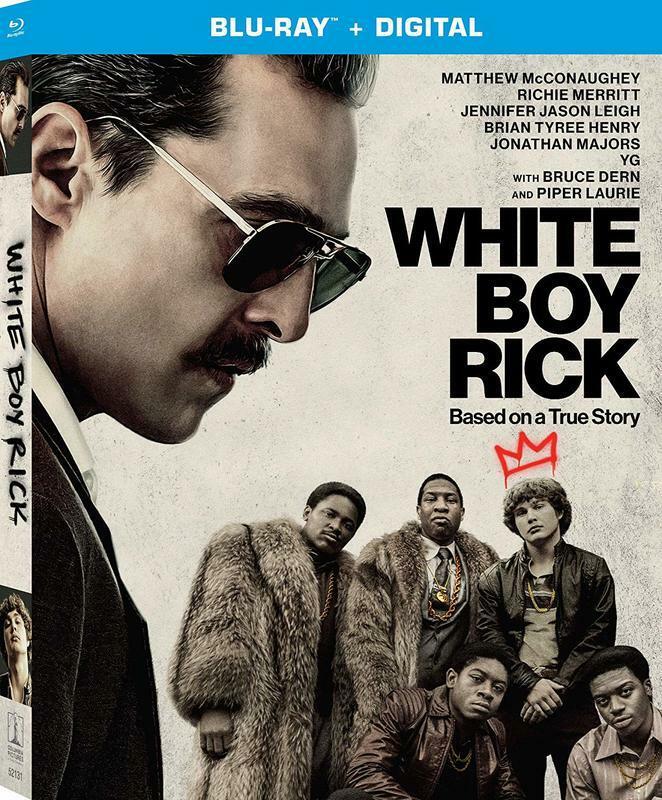 I could never quite wrap my brain around why Yann Demange and the team behind "White Boy Rick" chose the story of Rick Wershe Jr. to tell, and was really only impacted by the final moments, in which the lead character's unjust fate is revealed. Until then, I'm not sure anyone found the right angle here. However, the cast is uniformly strong, and Demange is very good at period recreation. Everything here is competently made, even if I'm still not sure the movie ever quite justifies its existence. One more cool note - the Blu-ray comes in what looks like an old VHS slip case, a nice nod to the era in which the true story takes place.